Andiamo! 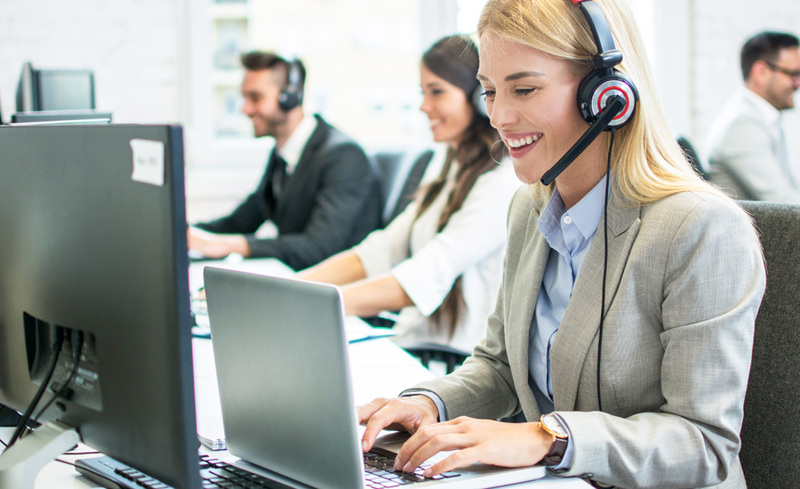 provides a telephone interpreting service that is easy to use and by following a few simple steps you can be connected to a professional interpreter in the language you require. Telephone interpreting can be used for hotel receptions, small business meetings or appointments. You could also use it to carry out market research or resolve customer support issues that you would normally conduct over the phone. Telephone interpreting should not be seen as a replacement for face-to-face interpreting but it does offer an accessible alternative when you need an interpreter for short periods of time, especially when needed urgently. 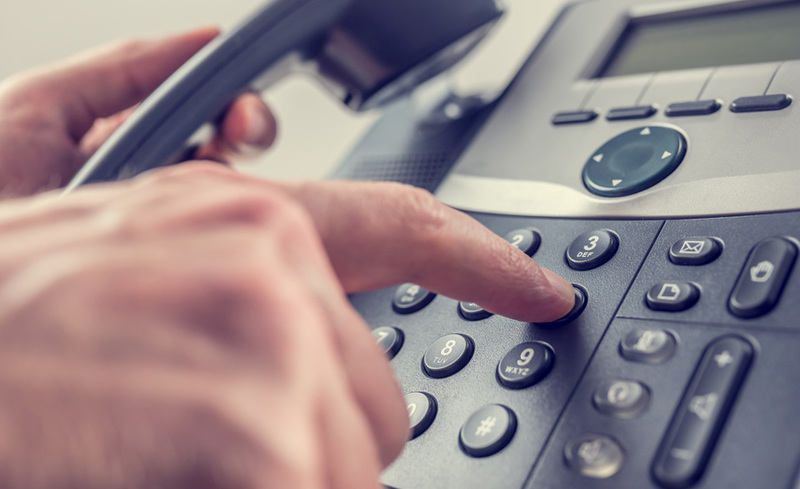 Instead of paying for the interpreter’s travel expenses and minimum interpreting time, you simply pay for the minutes you use during the phone call. Simply dial the number provided by Andiamo! and enter your PIN to connect to a interpreter. You will need to identify the language required first and key in the language code. For regular users of the service who have registered with us, dial the number provided. Your number will be recognised by the system and you will be connected to an interpreter without having to enter a PIN.